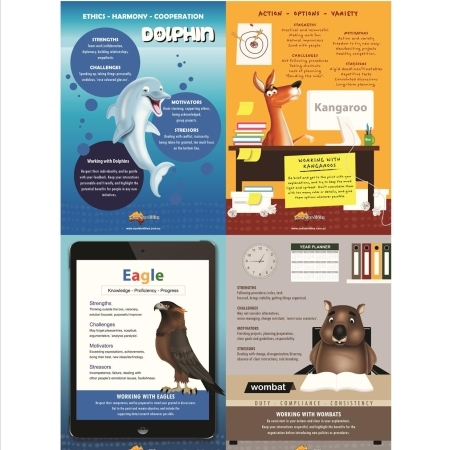 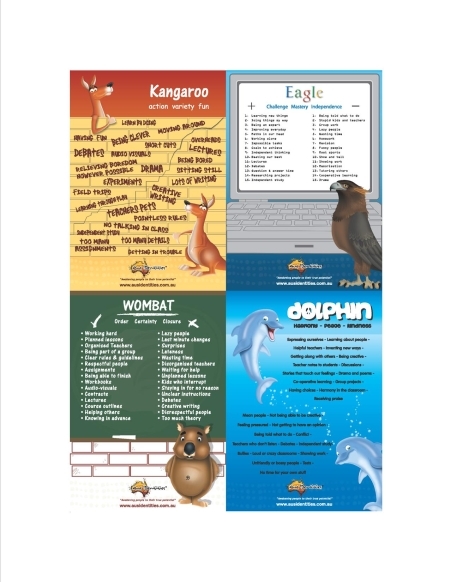 Bright, colourful, informative and easy to refer to, these fabulous posters come in sets of four (one poster for each animal type). 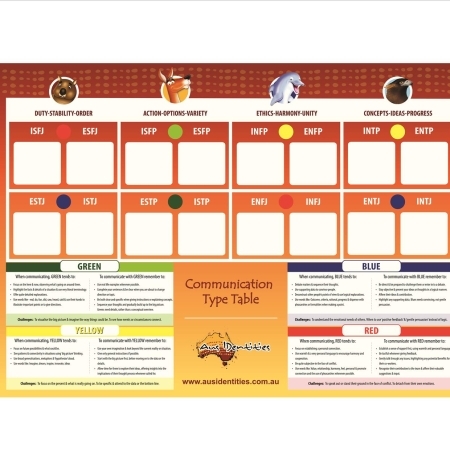 They have been professionally created based on information gathered from literally hundreds of school children who told us what works for them, and what does not. 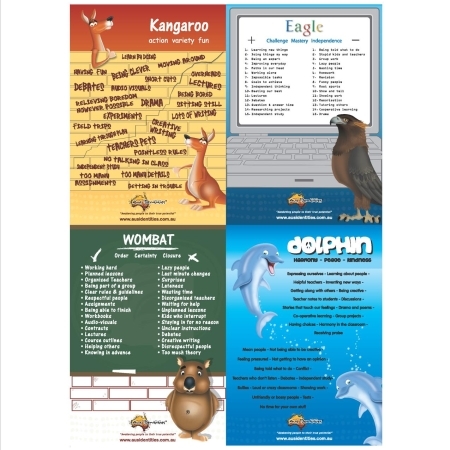 An essential resource for every classroom.